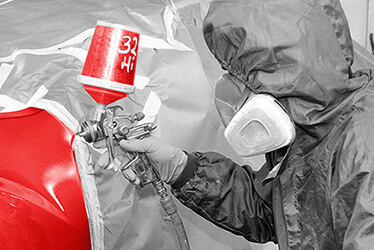 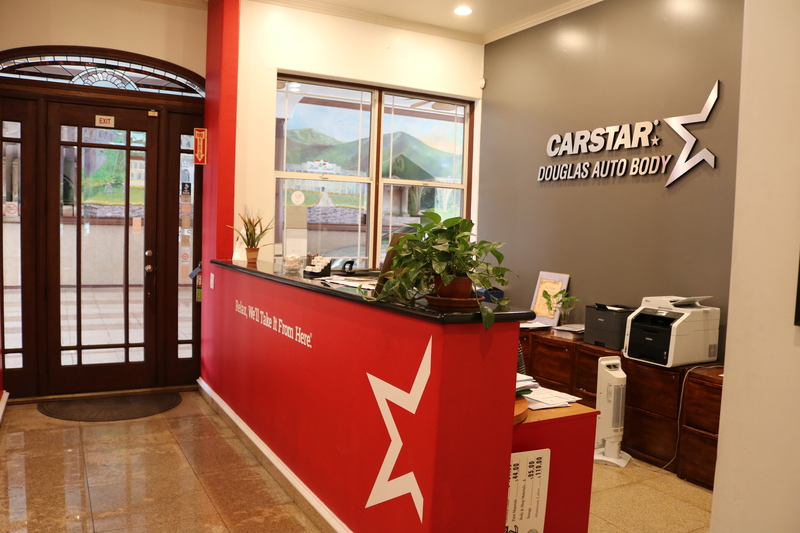 At CARSTAR Douglas Auto Body & Paint, we provide the highest quality auto body repair. 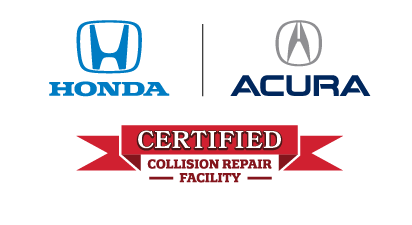 We offer 24/7 accident support and towing assistance to get you back on the road quickly. 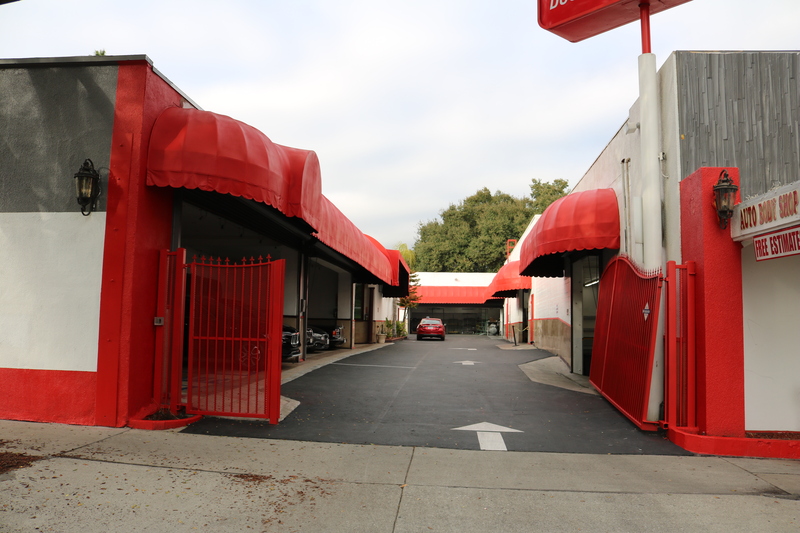 Our collision center in Pasadena, CA provides dent repair, dent removal, storm damage repair and other services. 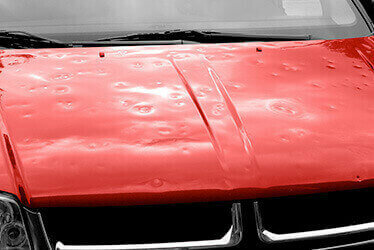 We repair all makes and models, work with most insurance companies and offer a nationwide warranty. 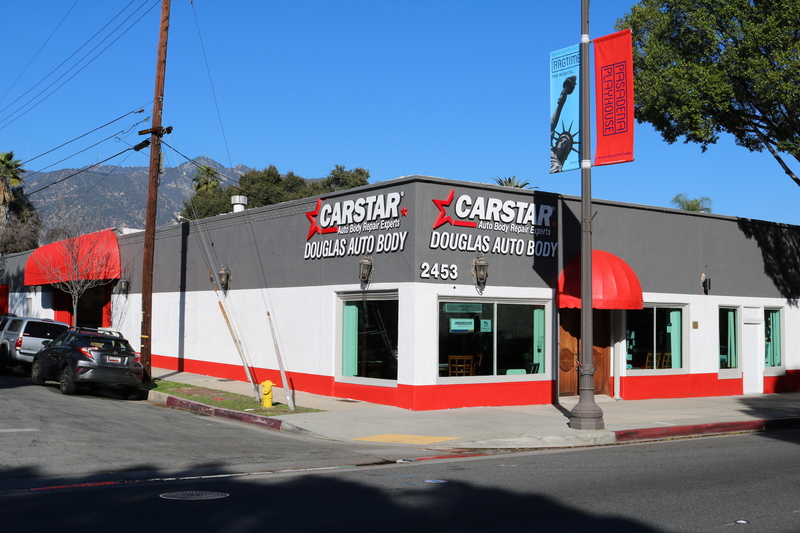 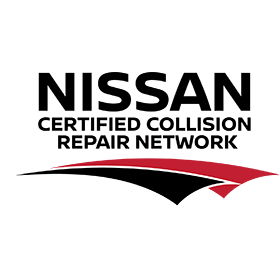 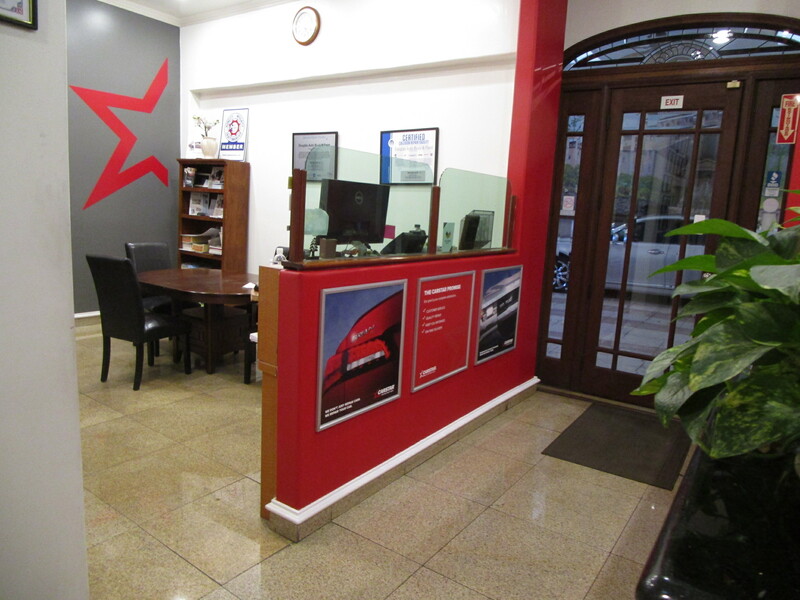 CARSTAR Auto Body is fully dedicated to restoring your damaged vehicle to its original condition. 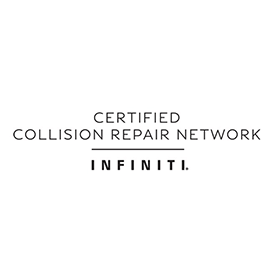 With over 60 years of experience, highly trained technicians, and the best available materials in the collision industry, we are very confident in our repairs. 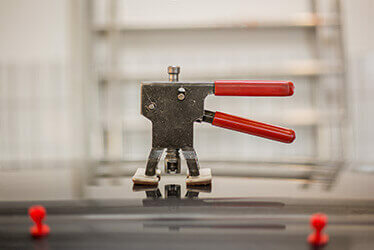 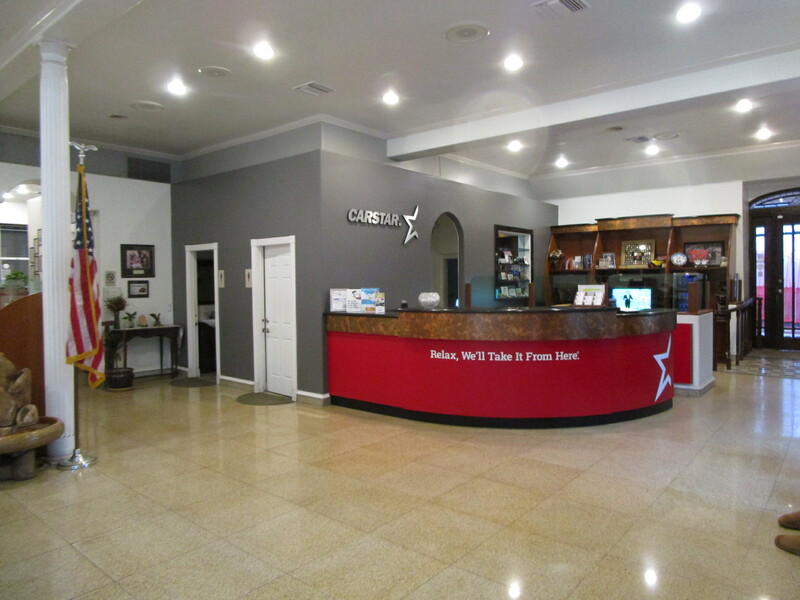 Please, visit our facility for a free estimate and see why we pride ourselves in what we do. 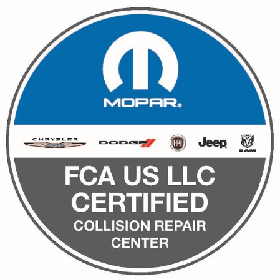 We want to earn your business as a number one auto body repair place for all your collision needs. 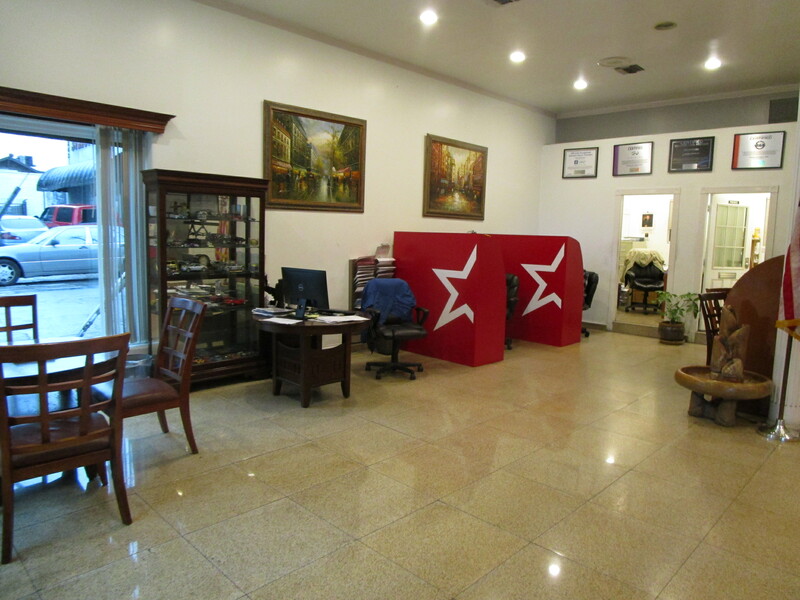 We have professionals that can speak Armenian, Spanish, Arabic, and Mandarin-Chinese to help you with your needs. 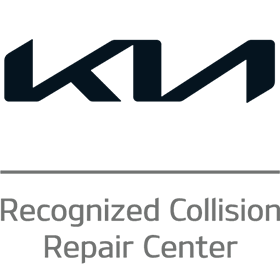 We recognize that after the unfortunate circumstances of a car accident, you need repairs you can count on. 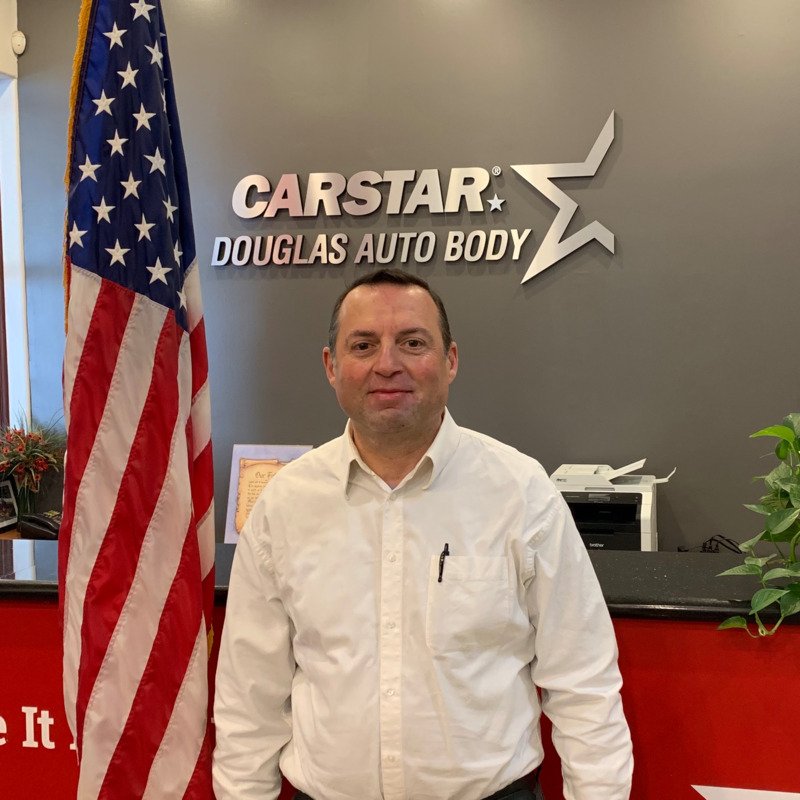 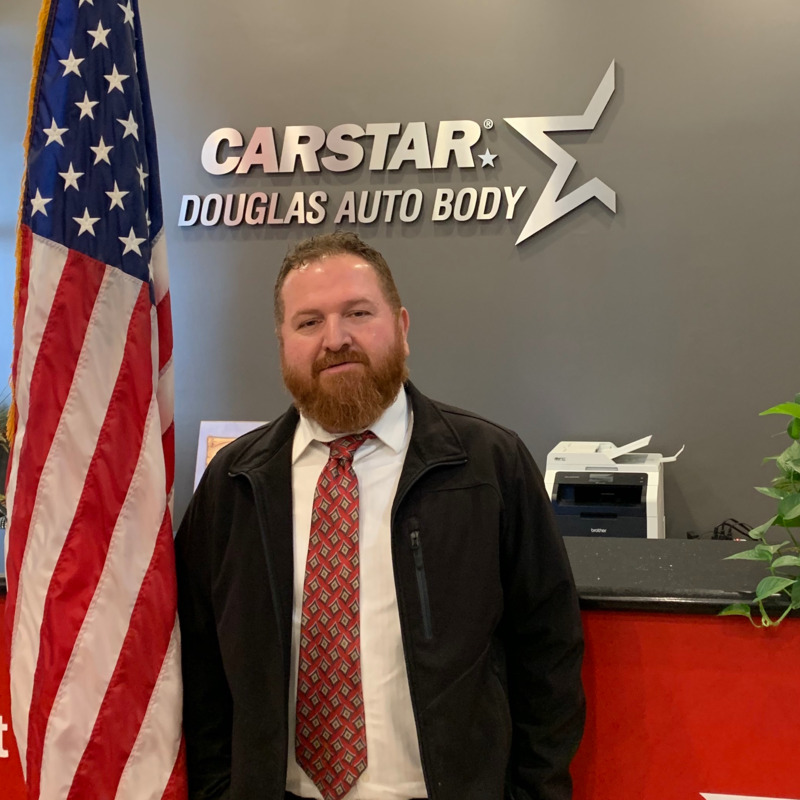 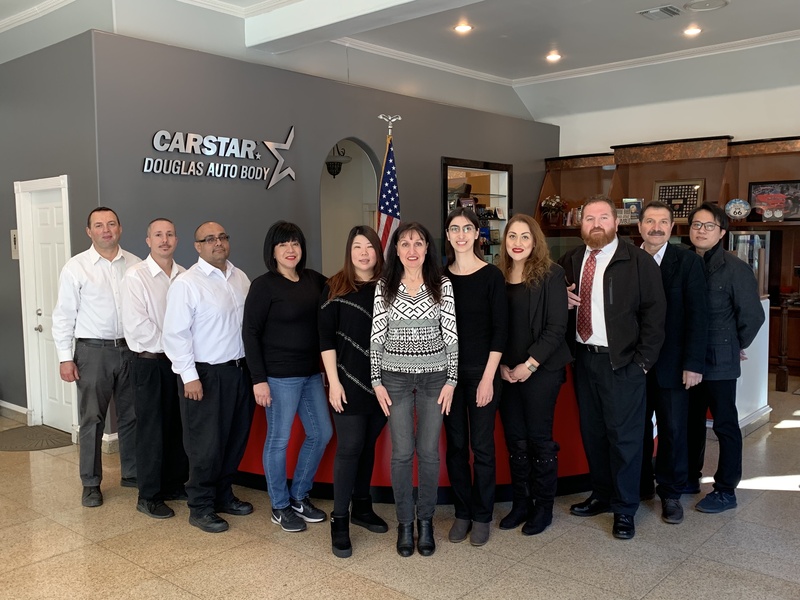 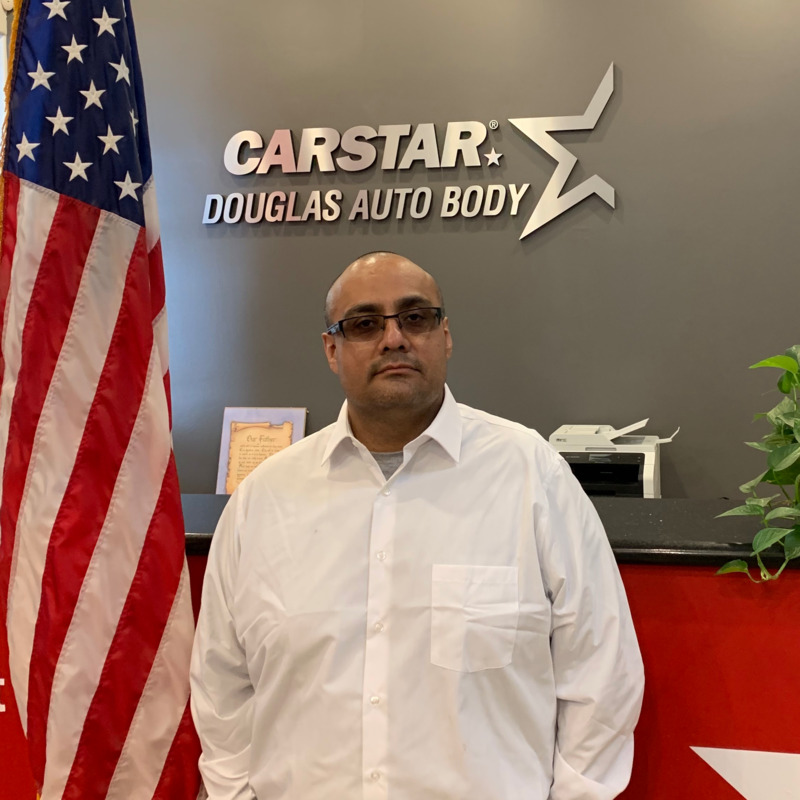 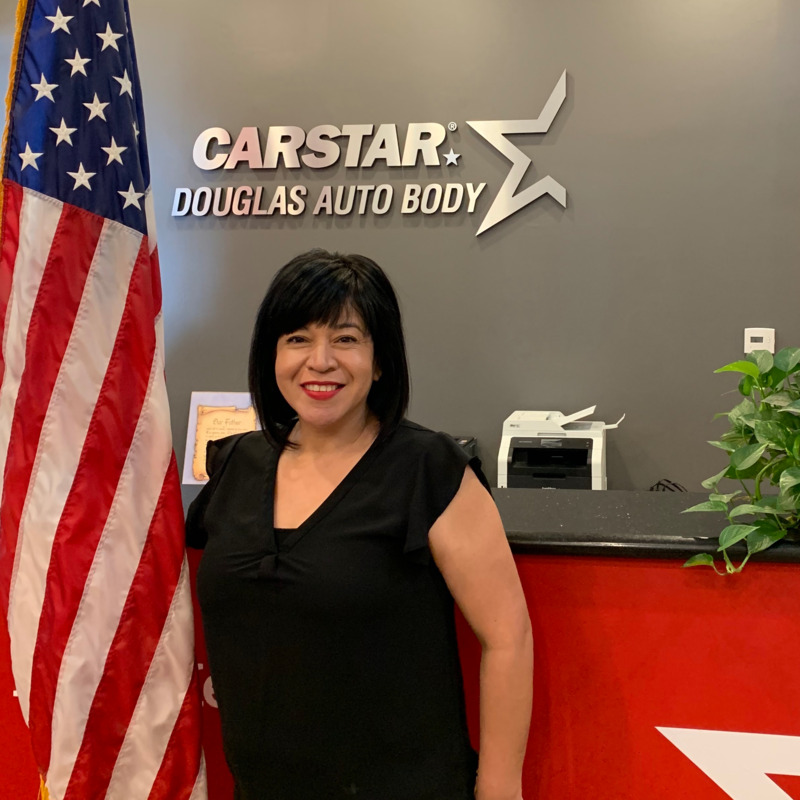 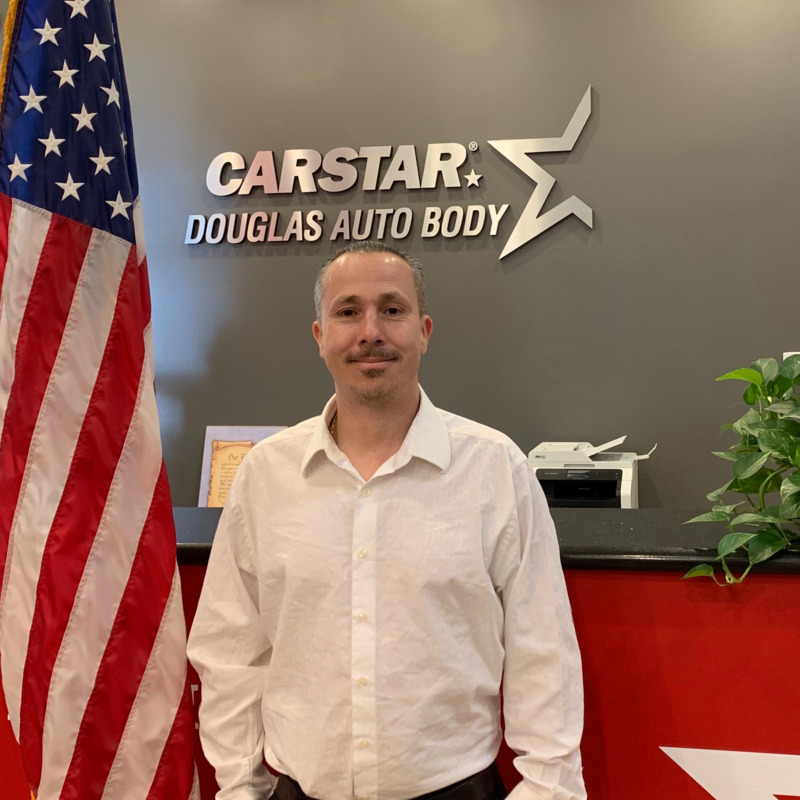 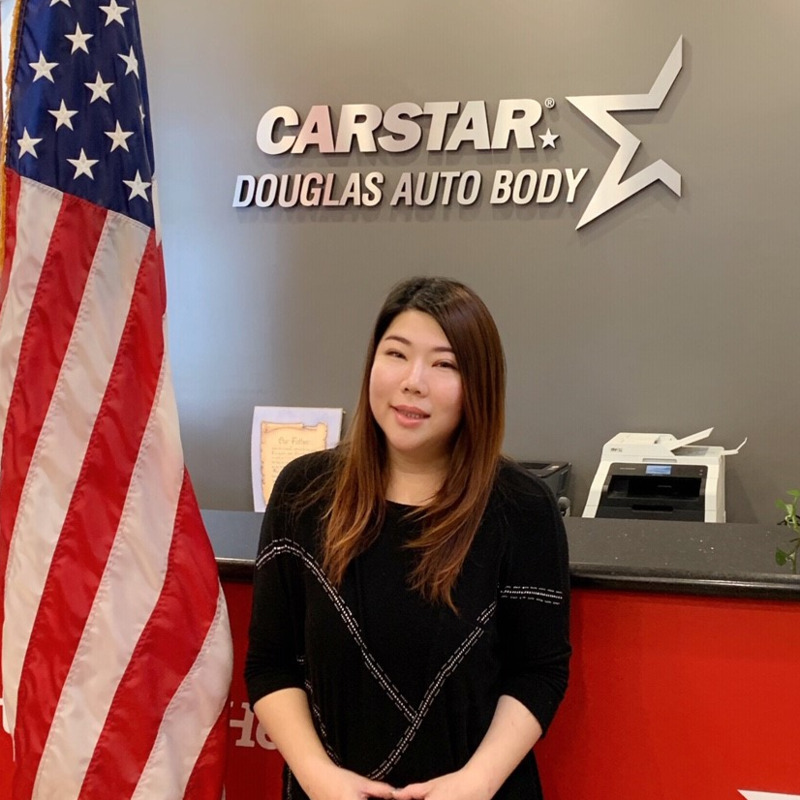 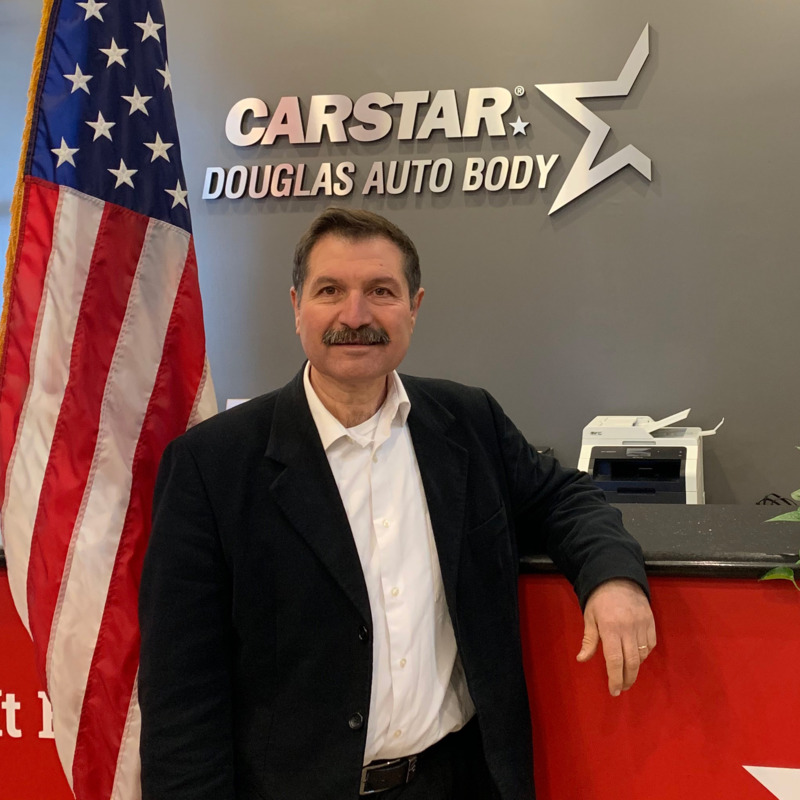 Here at CARSTAR Auto Body, we handle all repairs from beginning to end and will take care of every detail to ensure your complete satisfaction.